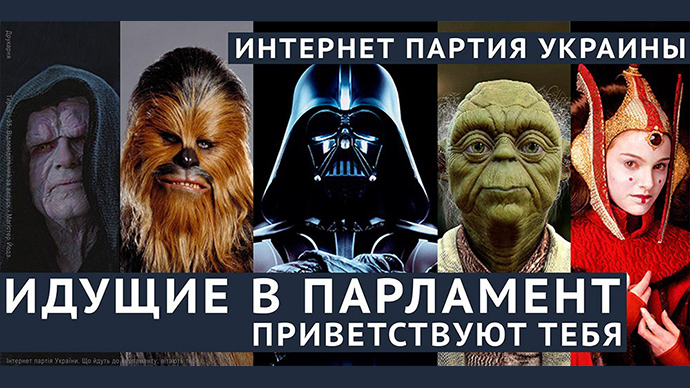 Ukraine's Central Election Committee has registered quite a set of characters: Darth Vader, Yoda, Padme Amidala, Chewbacca, and Palpatine are to officially run in the country's parliamentary elections on October 26. 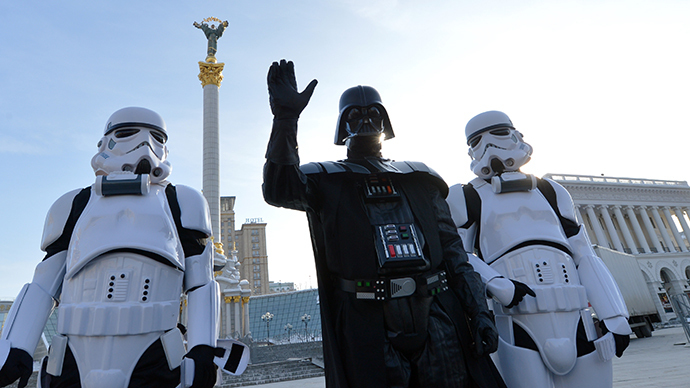 The Star Wars contenders will run under Ukraine's Internet Party, which has 11 million supporters according to its website. 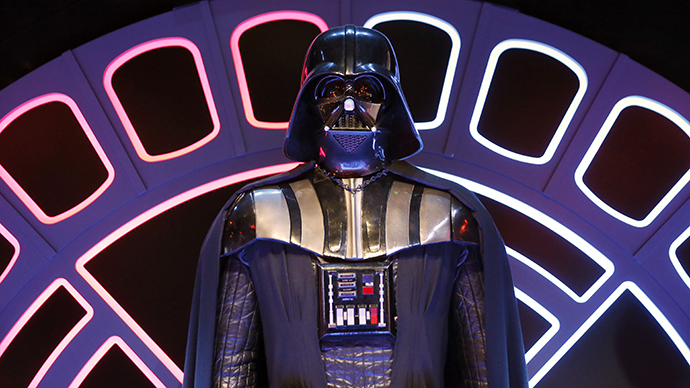 Darth Vader, one of the greatest movie villains in cinema history, is the number one candidate on the party's list. According to the Internet Party and the Central Election Committee, Darth Vader is listed as the director of the "Dark Side of the Force" limited liability company. Palpatine – born in 1990 – is the director of a financial group under his own name, while Chewbacca is a leading engineer of a thermophysics institute. Yoda, 31, is also listed as a director, while Padme Amidala is unemployed. Messages on billboards around Ukraine suggest the candidates will fight corruption while saying 'yes' to peace and 'no' to war. The characters are also welcoming of their fellow candidates. 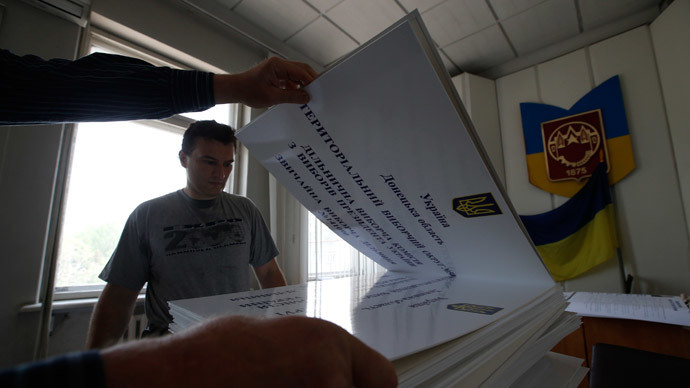 "I congratulate Ukraine's Central Election Committee on a wise decision to seamlessly register my associates. The list includes people who are widely known for their moral position on key questions in state administration," a statement by Darth Vader on the party's official webpage reads. It adds that each of the five parliament candidates "openly represent interests of one of Ukraine's five financial and political groups." 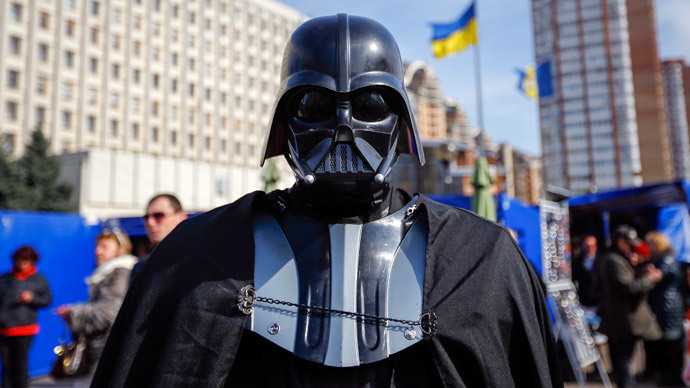 Lord Darth Vader already attempted to make his mark on Ukrainian politics earlier this year. His presidential campaign involved reforging the republic of Ukraine into an empire and restoring its former glory. However, he was barred from running and never made it onto the ballot. 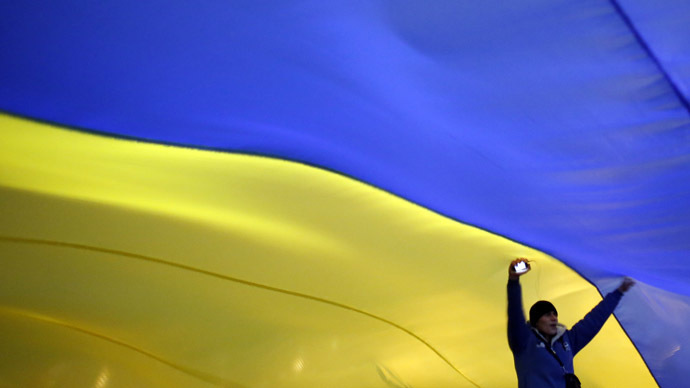 Ukrainian President Petro Poroshenko dismissed the country’s parliament on August 25 and called for parliamentary elections on October 26.